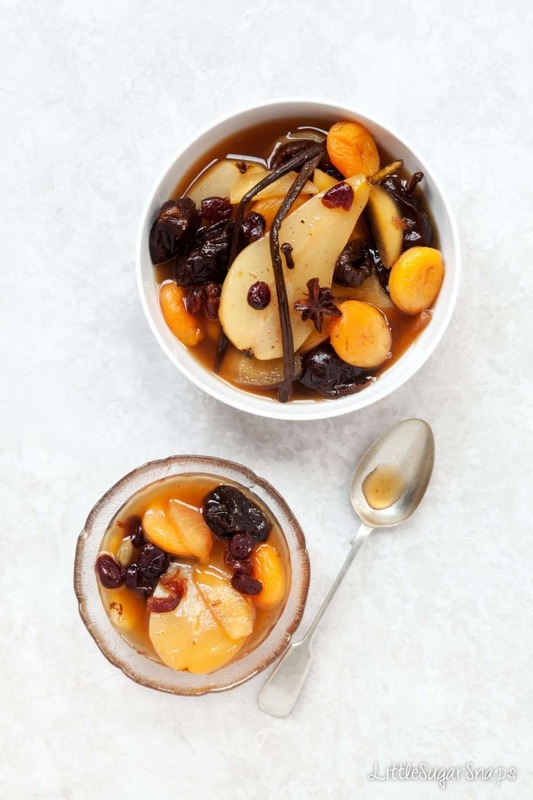 Spiced Fruit Compote is impressively healthy and deceptively sweet. 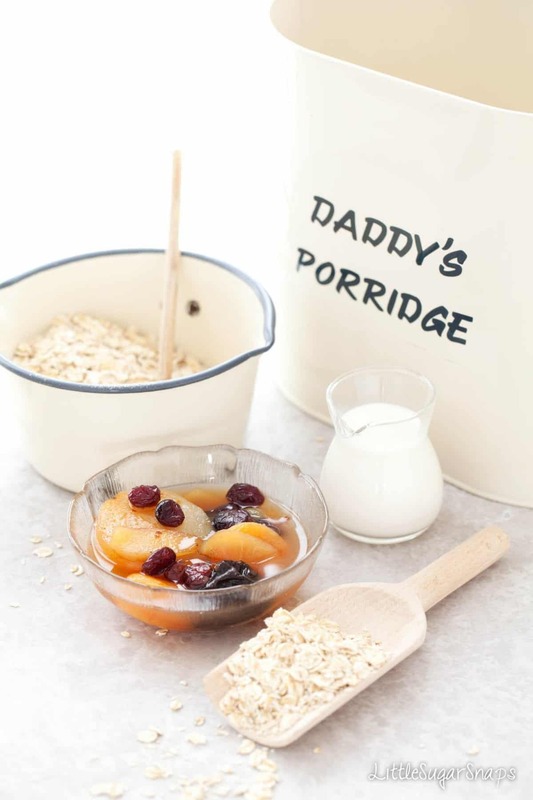 Tasting luxurious, it makes a great healthier breakfast choice when paired with yoghurt or porridge. 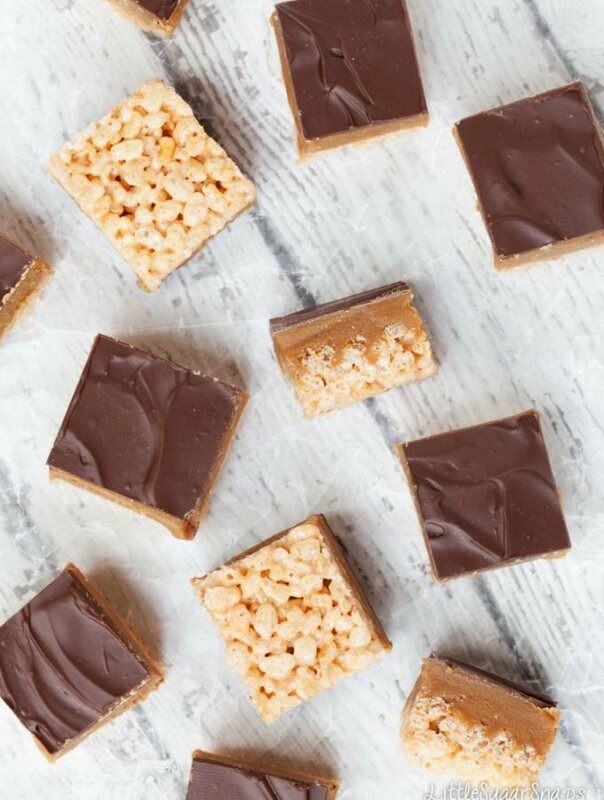 Stash some in the fridge and indulge, guilt free, all week long. Hmm. I seem to have found myself a comfy fence on which to park my behind. 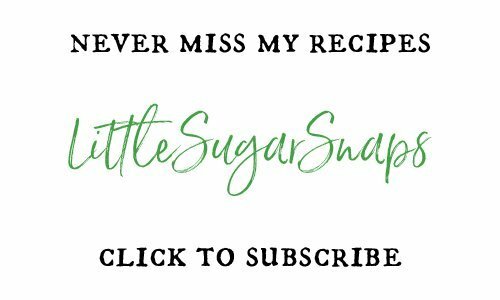 You might recall that last week I ran through my top ten recipes from 2016, which revealed that my bakes and cocktails were way more popular than my healthy offerings last year. 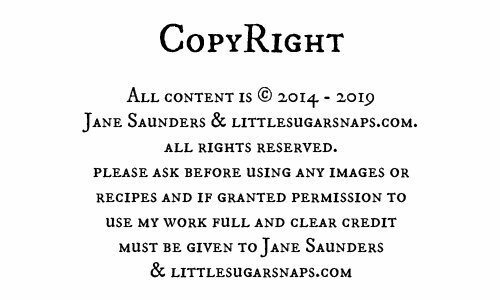 That discovery kind of blew my plans to share some more virtuous recipes in January right out of the water. But, since it’s less than 2 weeks since I packed away the leftover Christmas chocolates it just seems plain wrong for me to wilfully lead you away from your best of intentions for January quite yet (I’ll do that next week). That left me with a dilemma. Should I be healthy or give in to popular demand. I couldn’t decide and that’s why I’m on the fence. As a compromise, I’m handing you my Spiced Winter Fruit Compote. It is both a little bit virtuous and a teeny-tiny bit naughty. This Spiced Fruit Compote just about classes as healthy fodder in my book due to the abundance of fresh and dried fruits involved. 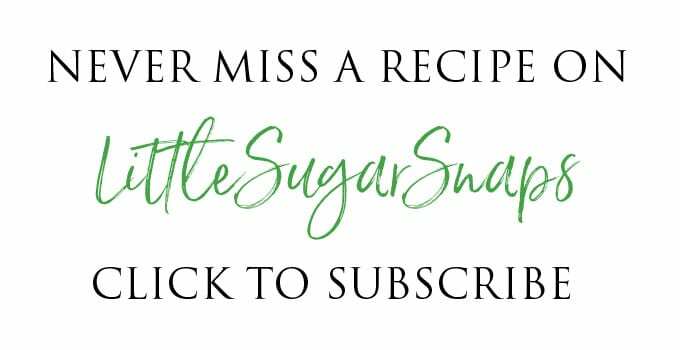 And I’ve kept the refined sugar to a minimum. Into the mix I’ve added a selection of lovely spices that marry well with the fruits. Oh, and I’ve steeped the whole lot in Earl Grey Tea – just for good measure. What evolves is a sweet, yet tart blend that tastes far superior than the word compote could ever suggest. The subtle sweetness from the pears and prunes offsets the tart apples, apricots and cranberries wonderfully. The tea and spices impart a homely, comforting and seasonal boost to the fruity flavours. I’ll be honest; this Spiced Fruit Compote tends to appear on my breakfast table during the Christmas period. That’s partly because it’s exceptionally tasty, feels luxurious and is a real favourite with kids and adults alike. But it’s also a sneaky way for me to get some wholesome goodness into my family in between the endless sausage roll and mince-pie munching. On that train of thought it seems like the perfect solution to my recipe quandary. I give you something (almost) healthy, but you get something sweet and gloriously satisfying. We’re all winners. One of the things I like best about all fruit compotes is their versatility. 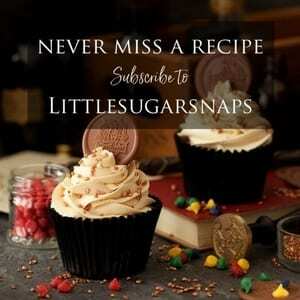 You can chop and change the fruits and spices (within reason) to tailor the mix to your personal preferences. And you get to serve it how you like – there’s no right or wrong. 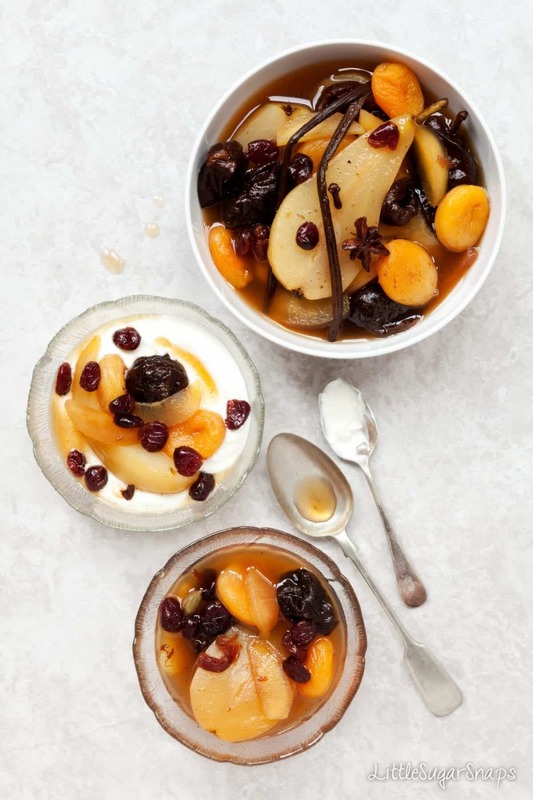 My personal preference is to serve this Spiced Fruit Compote with unsweetened Greek yoghurt at breakfast time with a spoonful or two of the gorgeous amber poaching liquid dribbled on top. An you don’t just have to save it for breakfast time. 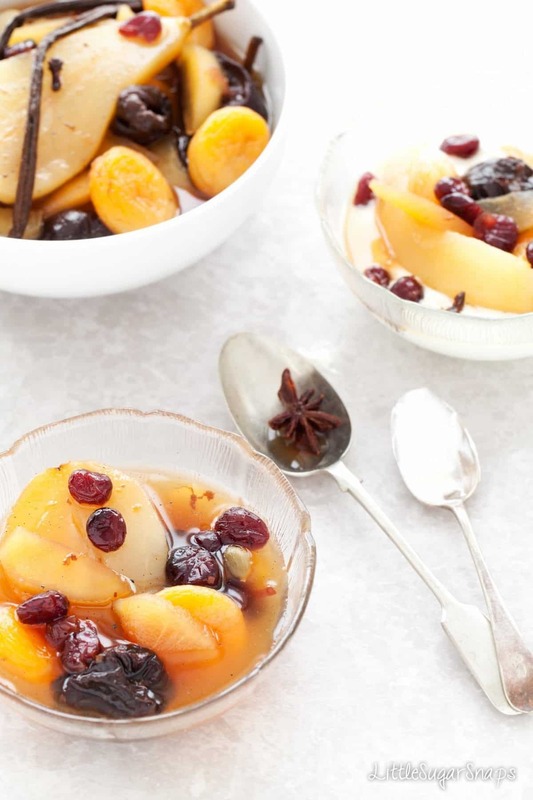 A bowl of Spiced Fruit Compote makes a great finale to supper any day of the week. But if you’re feeling indulgent pair it with cream, custard, ice-cream or (gasp) meringue. I love this! Not only is this healthy, but it sounds wonderful! Thanks Miranda – not a bad way to start the year.